..Microsoft’s next Windows 10 update, called the Autumn (or Fall in the US) Creators Update, will bring a variety of new features. 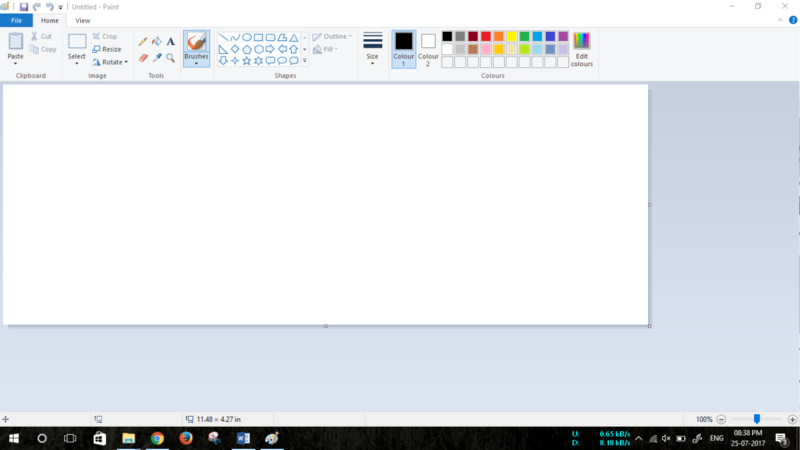 And with it, we have a new version of Microsoft Paint – the application we have come to love for 32 years. Earlier, the software giant had declared that legacy applications like Outlook Express, Reader app and Paint would not be available in the Fall Creators Update. However, this news caused a whole lot of comments from its users. 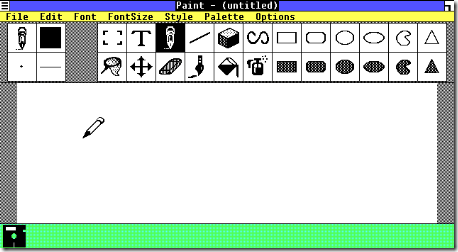 Microsoft Paint made its debut with the launch of Windows 1.0 in 1985. And it is widely considered as the first graphic editor used by a large audience. Since its debut, Paint has reshaped itself from a 1-bit monochrome licensed software to a quality graphics tool. Microsoft heard from all of the Paint fans and decided to keep it in the Windows Store. “Today, we’ve seen an incredible outpouring of support and nostalgia around MS Paint. If there’s anything we learned, it’s that after 32 years, MS Paint has a lot of fans. It’s been altogether amazing to see so much love for our trusty old app,” said Microsoft’s Megan Saunders in a blog post. With the Windows 10 Creators Update, released in April, Microsoft introduced the new Paint 3D. It is installed alongside traditional Paint and features 3D image making tools as well as some basic 2D image editing. But it is not an update to original Paint and doesn’t behave like it. 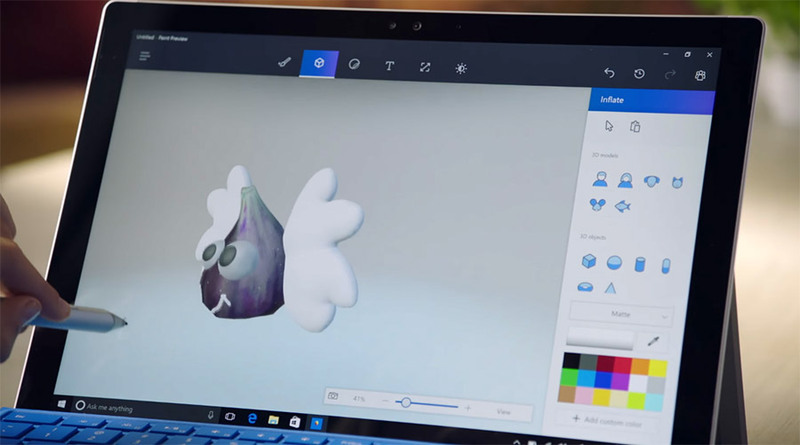 Paint 3D allows users to share their work online. Microsoft says it will continue to update MS Paint with new features including many of the features like photo editing, line and curve tools.